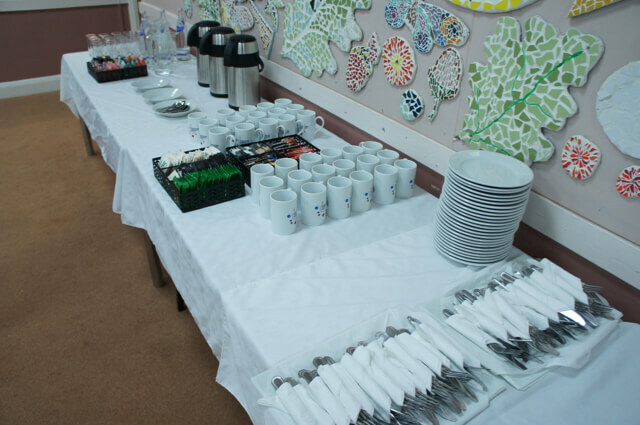 At Worcester Community Trust our six Hubs are fantastic venues for Parties. 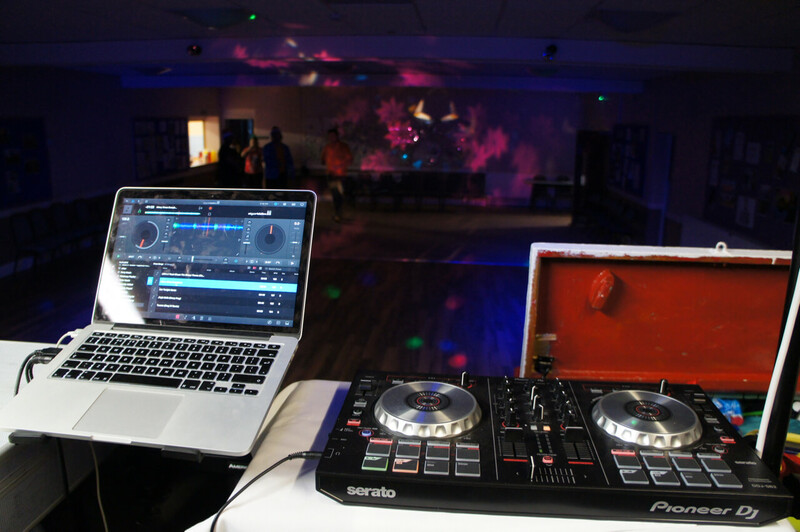 We have over 20 rooms of various sizes so we can cater for either small or larger parties. 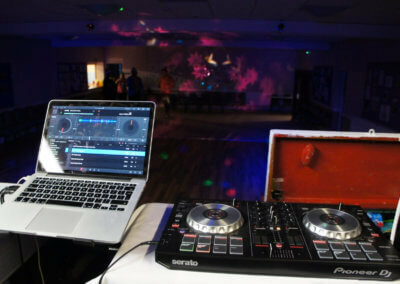 Our rooms can be hired by the hour and you can provide your own disco / entertainment. 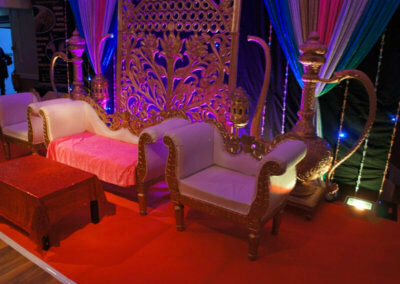 So whether its a Birthday Party, Christening, Wake, Wedding, Henna Party or just a celebration we have a room to suit. 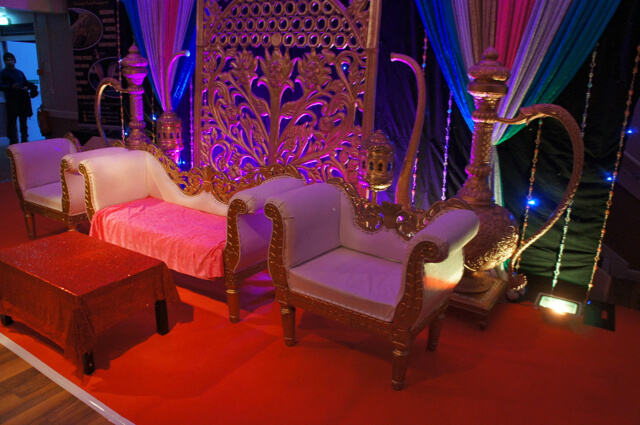 Our facilities are suitable for most occasions from Anniversaries to Weddings. For further details on our Birthday Parties click here or for further details on our Football Parties Click Here. We can supply catering and refreshments for all occasions or you are welcome to bring your own. 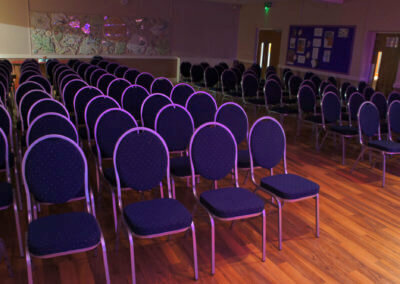 Please note: The period of booking includes setting up and clearing the room so please allow sufficient time to set the room up before party guests arrive . Full payment is required 7 days before the party date. Kitchen Access: For access to the kitchen the price is £10, this does not include use of the ovens. If you would like to cook we have a kitchen hire rate. Please ask for details. For full details on rooms at each Hub please click on the appropriate Hub. 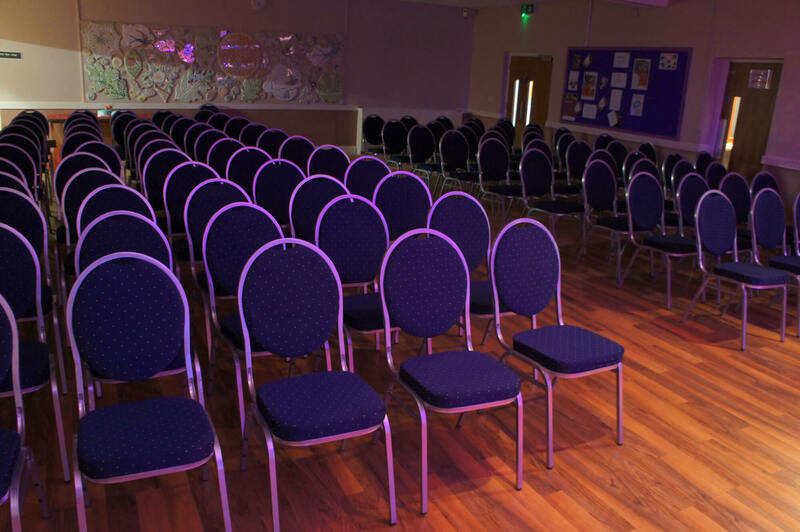 If you are unsure as to which room is the most suitable, please complete our Party Enquiry Form giving as much detail as possible regarding your event.